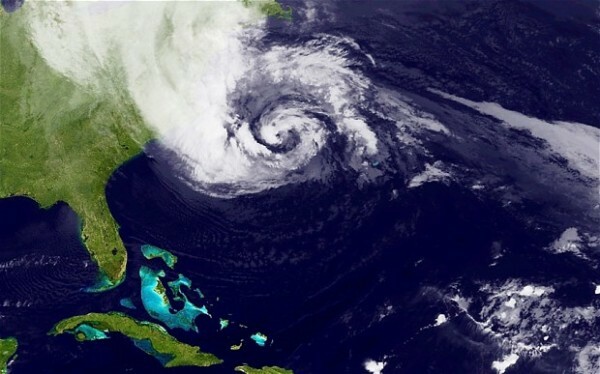 As Hurricane Sandy begins its descent on the Eastern US seaboard, millions of smartphones users are glued to their devices researching news, looking for updates, or possibly searching for assistance. The American Red Cross, the international aid organization, offers a comprehensive Hurricane App, with several helpful features for those in the path of this dangerous storm. The app is available for the iOS and Android systems. You can download it from either Google Play or iTunes, or alternatively you can request a download by calling **REDCROSS** (**73327677), and they will text you the link. Also, FEMA, the Federal Emergency Management Agency has tweeted that people in the path of the hurricane should expect major telecommunication outages, and to avoid using their phones if possible to help lighten the burden.